2016 Bentley Bentayga assessed by What Car? readers | What Car? The Bentley Bentayga is a brand new type of SUV - one geared towards luxury as much as off-road capability and power. 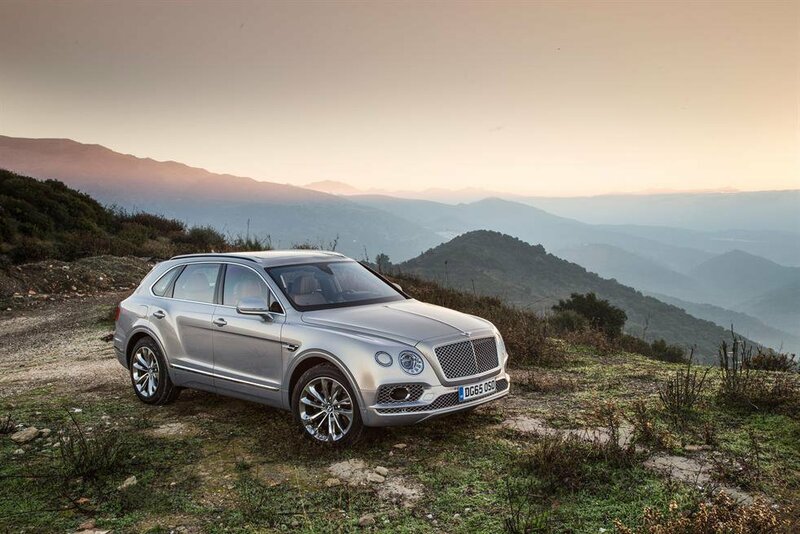 It's also the first ever SUV model from Bentley, and was revealed at the Frankfurt motor show earlier this year. Its main rival is the Range Rover, but it will also face off against the likes of the Mercedes-Benz GLS, Volvo XC90 and Audi Q7. We asked a group of What Car? readers along to see the new car and give their reactions. Find out what our team of readers thought of the new Bentley in the video below, and read our full Bentley Bentayga review here.